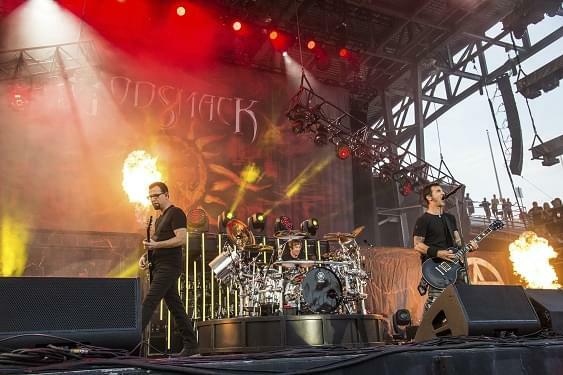 FRANK-O’S NEW MUSIC STASH ON 4/10: GODSMACK | 96-7 KCAL Rocks! UNDER YOUR SCARS is the latest single from the band’s current album, WHEN LEGENDS RISE. Every donation to The Scars Foundation will include a download of the band’S UNDER YOUR SCARS single.